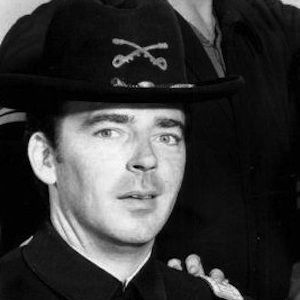 Bashful cavalry captain Wilton Parmenter on the series, F Troop who also starred in The Carol Burnett Show and its spin-off Mama's Family. He won a local talent competition for his tap dancing abilities at age 15 and received an offer to join a traveling performance ensemble. 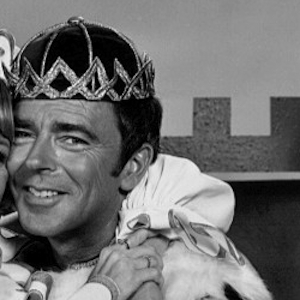 He acted alongside Carol Burnett in Once Upon A Mattress. 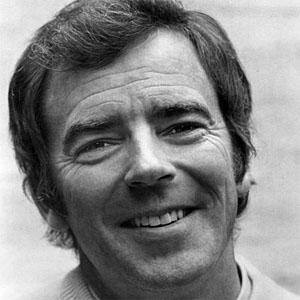 He married Jackie Joseph in 1960 and together they adopted a daughter and son. 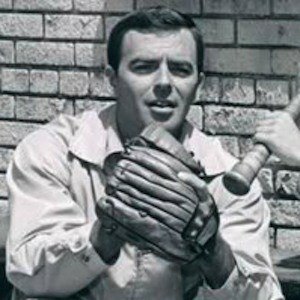 He had a recurring role in The Andy Griffith Show.